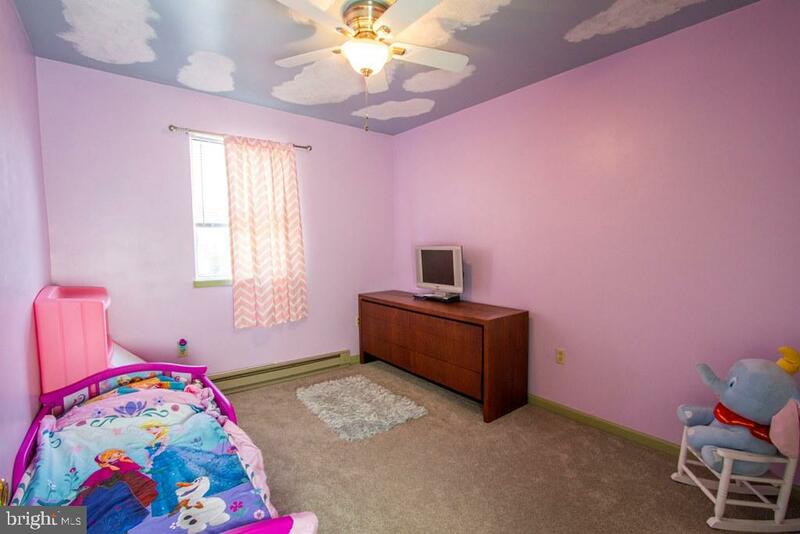 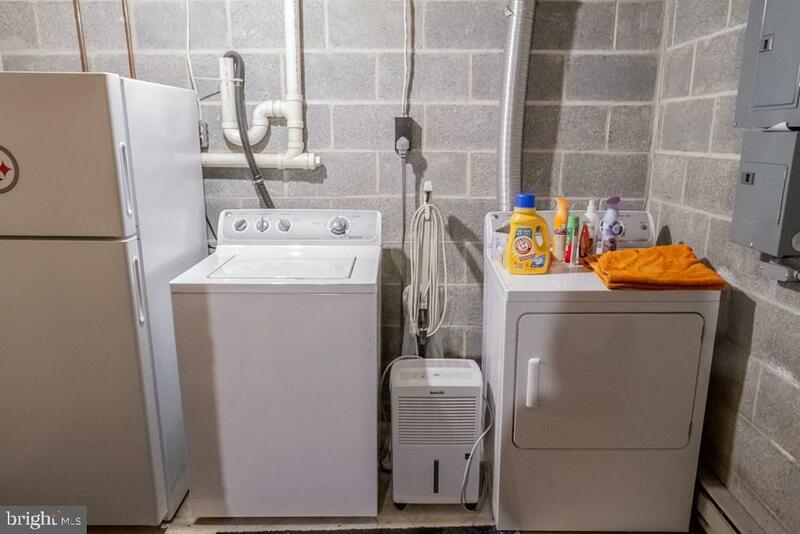 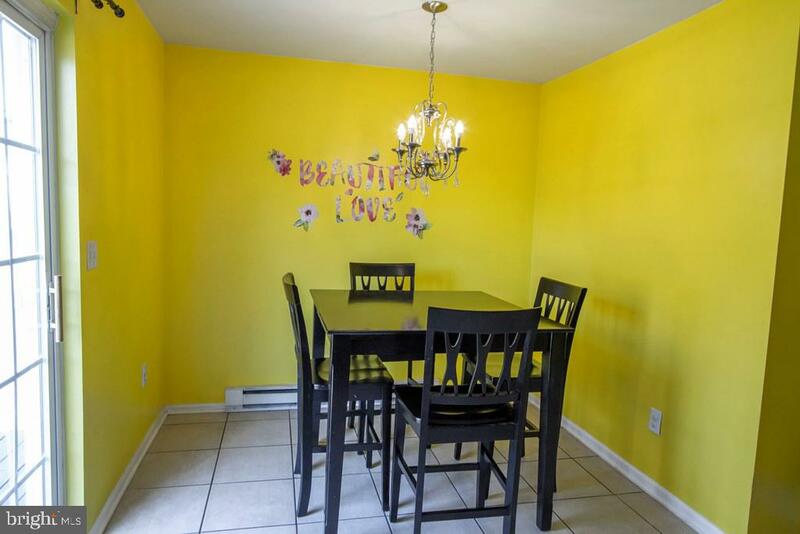 Lovely and affordable semi-detached home convenient to York and Lancaster. 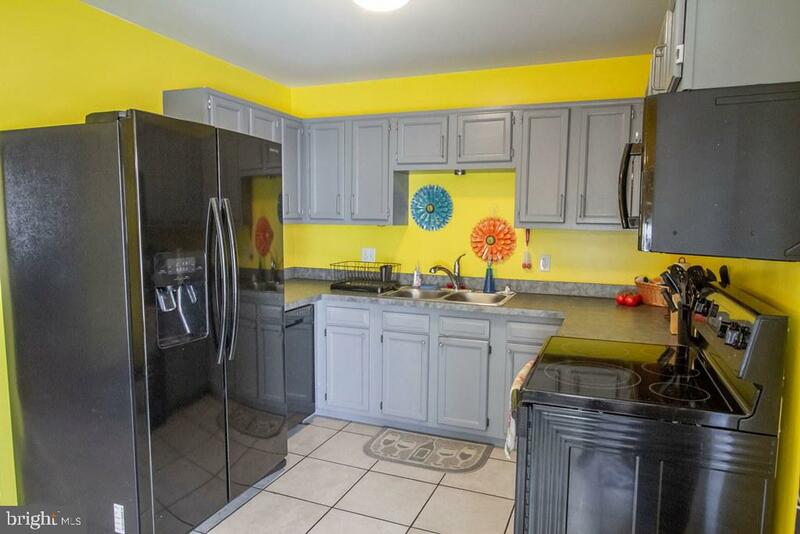 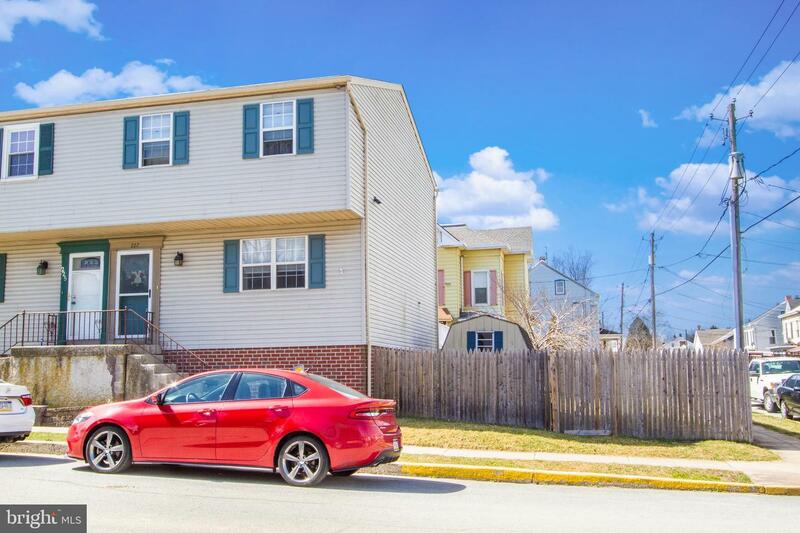 With upgrades like a new roof, a new hot water heater, new carpet, newer appliances, and new storm windows, you will feel so comfortable buying this home! 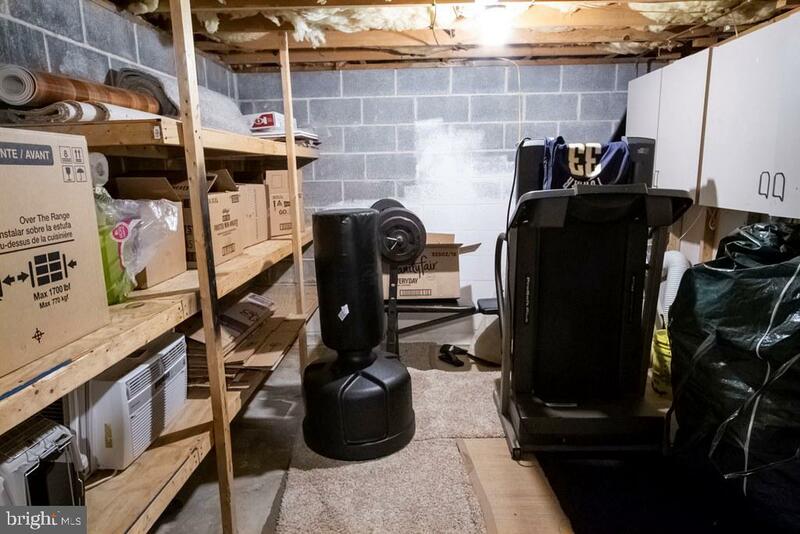 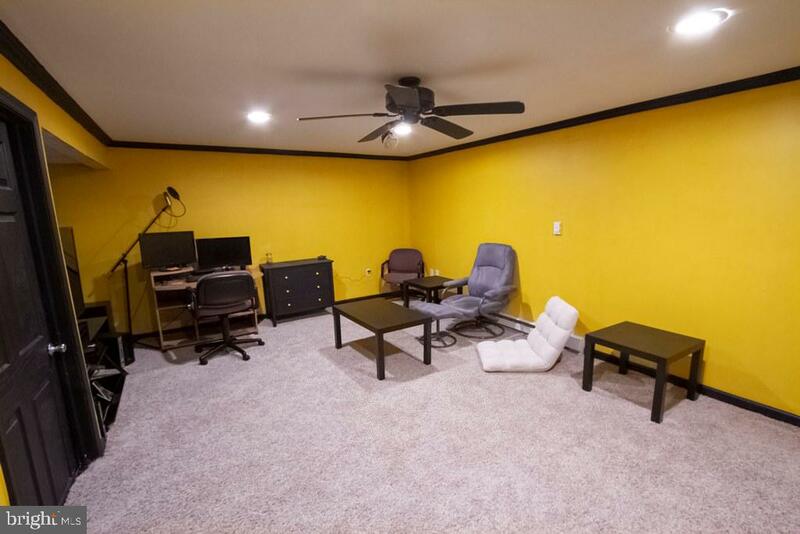 With a partially finished basement, you will love the extra living space in the finished portion and storage in the unfinished portion. 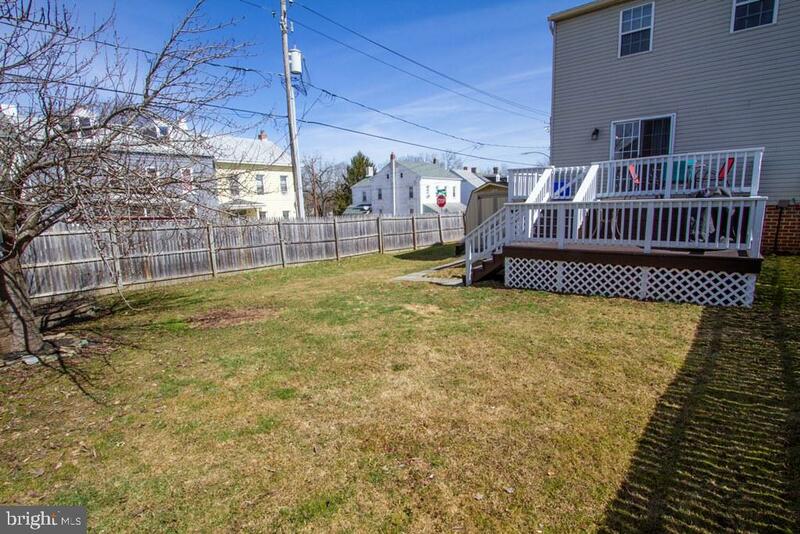 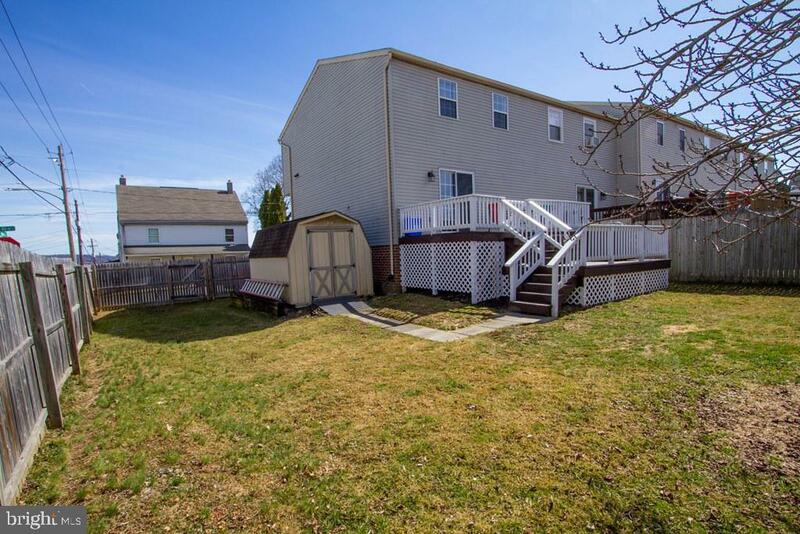 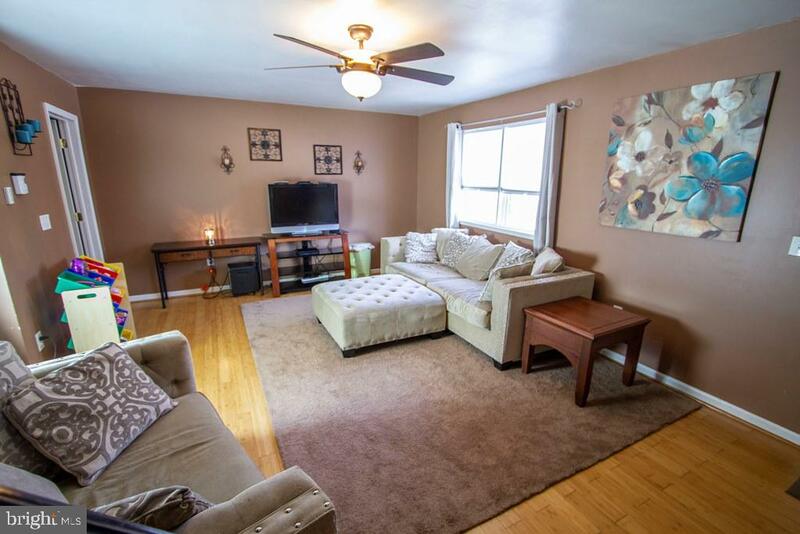 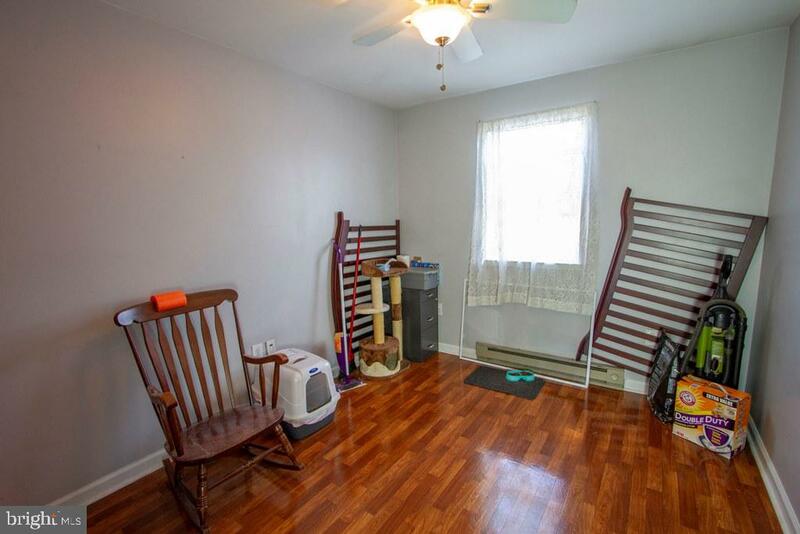 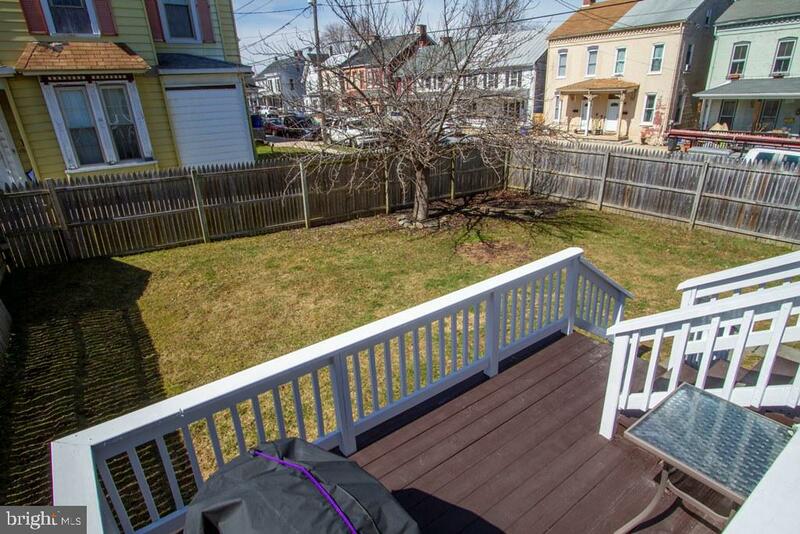 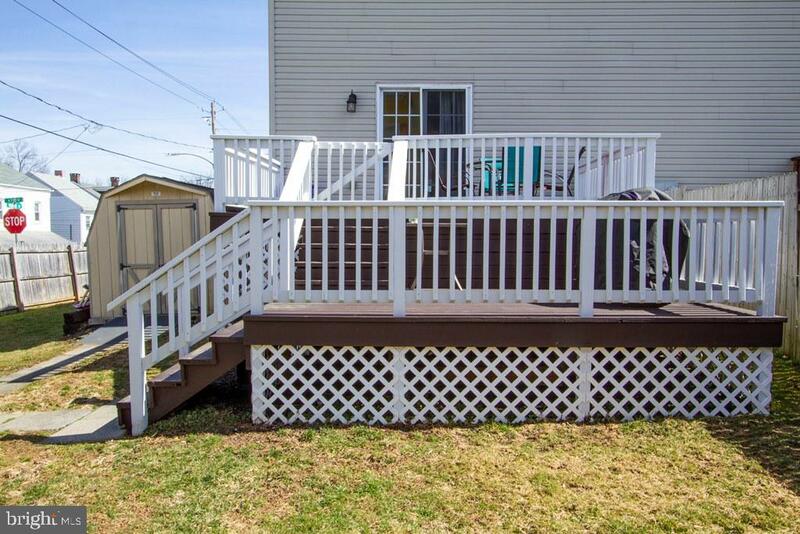 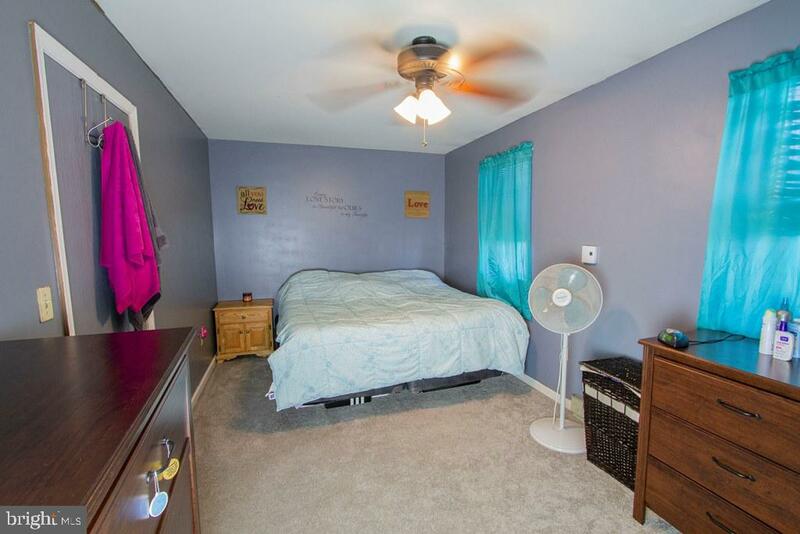 Enjoy a corner lot with a beautifully fenced in back yard, a 2-tier deck and a shed for storage. 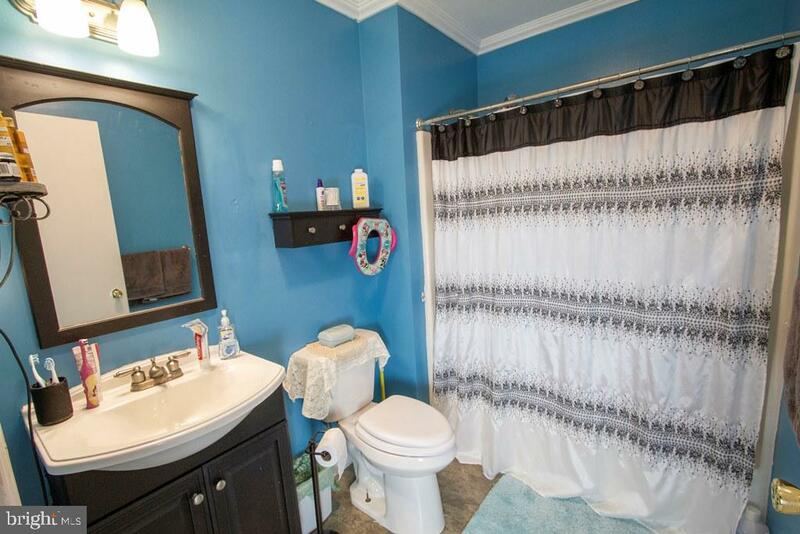 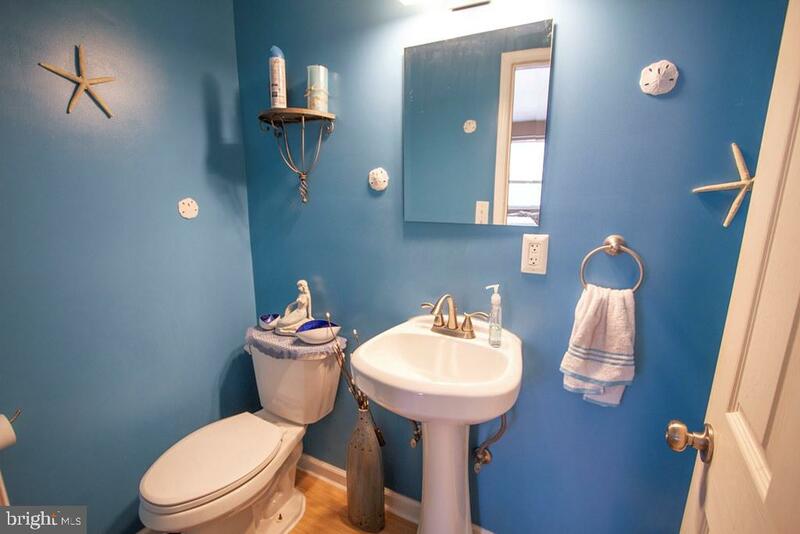 Don't miss your opportunity to see this gem in Wrightsville!